A reliable platform for the customization of hybrid communications applications and ideal for developing your own communication solutions. 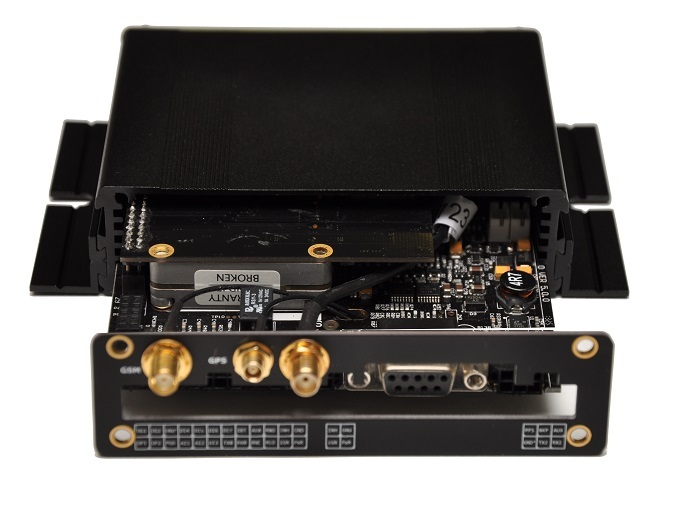 Based on the Atmel ATMEGA1280, the ATX-PRO provides a ready solution for the hybridization of diverse communication options such as 2G, 3G HSPA, W-CDMA, CDMA2000(1xRTT), 4G LTE, Iridium Satellite, GPS (GNSS), Bluetooth and Wi-Fi. ATMEGA1280 with 128KB of external paged SRAM memory. 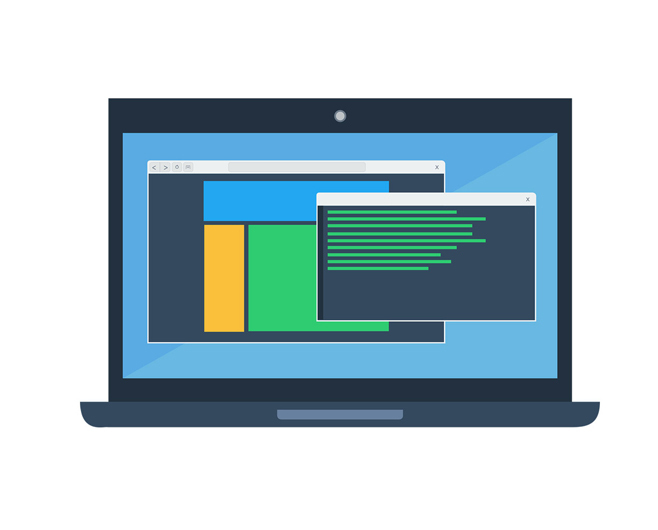 Programming in embedded C, C++ or Arduino. DB9F RS232 for connection to a PC or other serial device. 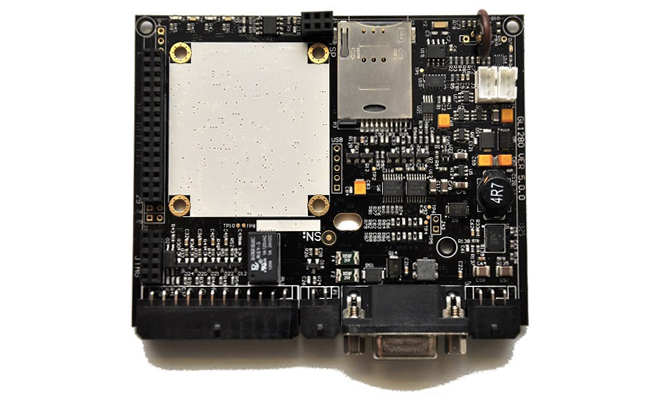 Serial dedicated to a Telit HSPA/GPRS or Gainspan Wi-Fi module. Serial Option for GPS with PPS signal and up to 10Hz update rate. Serial Option for Iridium, Wi-Fi, Bluetooth or other peripherals. External Power and Power Good signals. Integrated Lithium polymer battery charger. Automatic switching between internal and external supplies. Micro SD card for non-volatile storage and data logging. Coding and compiling via the free AVR-Studio and either using the AVRISP2 or the DragonICE for programming and debugging over the JTAG connector. Alternatively Arduino code can be written and compiled and downloaded via the serial port with the Arduino bootloader. "Dear Glyn support, Thank you so much for your assistance. It was a pleasure to deal with you guys. I appreciate the API info as I will use that in the next project for this module. Thanks once again, really appreciate your help"